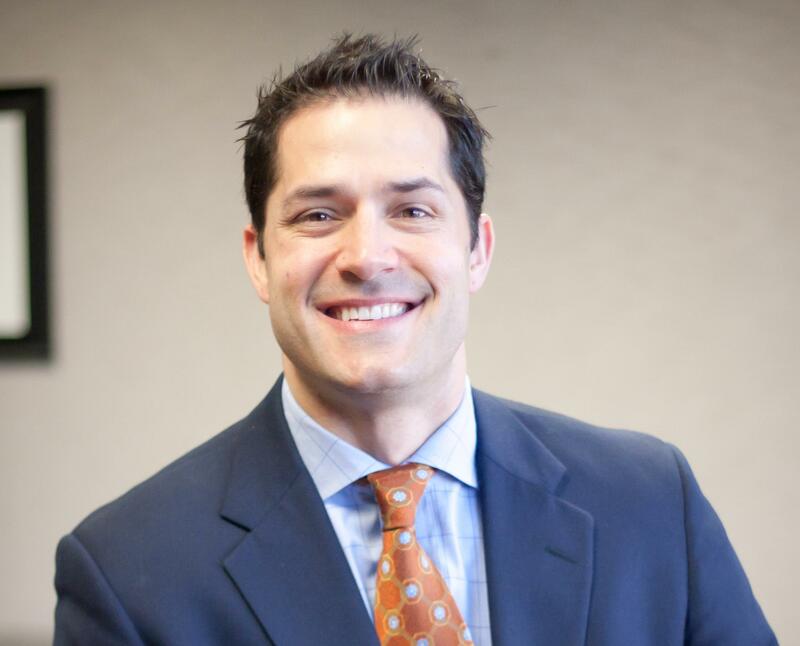 Andy Santos is passionate about his family, giving back, and his career as Sales Director of The Compass Group in Nashville, Tennessee, representing Family Heritage Life Insurance Company of America (FHL). However, insurance sales wasn’t always Andy’s focus. He joined Family Heritage Life looking for an opportunity that would give him the flexibility to pursue his interest in music. It wasn’t until he saw his full potential with FHL that he shifted his focus. “Having the opportunity to build a business and positively affect the lives of others,” is what drives Andy today. Andy believes Family Heritage Life products support families’ ability to battle, heal, and recover from an illness by helping them financially when it’s needed most. “Not having to worrying about how you’re going to feed your children or pay your mortgage is a big relief when battling a serious illness,” he says. When he’s not working, Andy spends time with his family, competing in CrossFit competitions, and writing and performing music. His Agency team members also donate their time volunteering for Big Brothers Big Sisters of America, Habitat for Humanity, and local food drives. For those who want to experience this opportunity for themselves Andy advises, “Lead by example – show, don’t tell, and be passionate.” It’s the Best Opportunity in America.